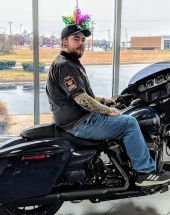 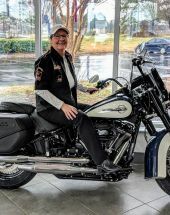 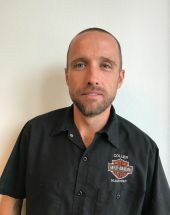 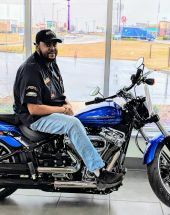 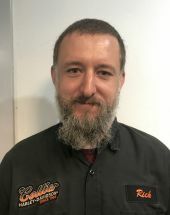 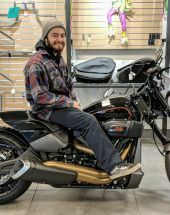 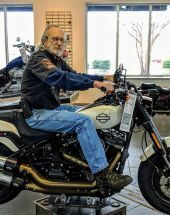 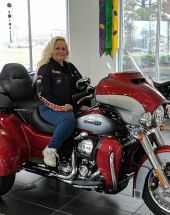 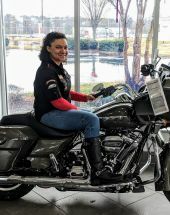 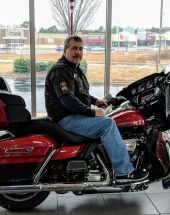 Collier Harley-Davidson® and it's staff is dedicated to serving it's customers and creating a family atmosphere that caters to all your Harley-Davidson® needs. 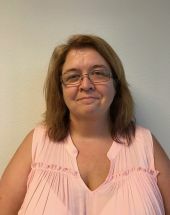 Our staff is trained and experienced in answering all your questions and making sure you know that you are important to us. 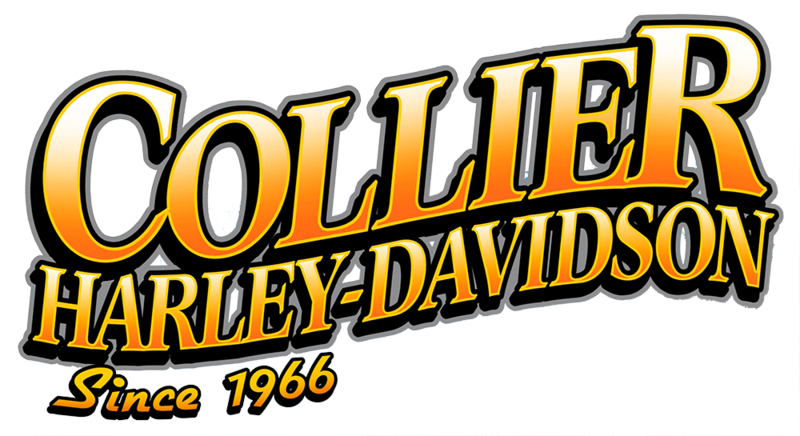 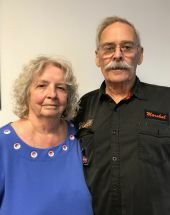 Collier Harley-Davidson® serves not only the rider and their bike, but the entire Harley-Davidson® family -- because we believe that our customers are also our family.